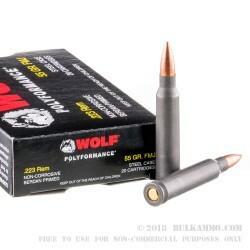 These .223 Remington rounds come topped with 55-grain FMJ projectiles that are ideal for paper targets, high-volume drills, and bay practice. 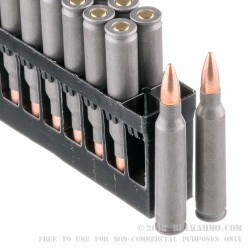 This rugged ammunition imported by Wolf from countries like Ukraine and Russia. 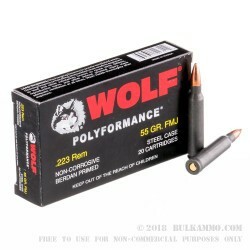 Wolf combines their American insight with veteran Eastern factory experience to offer highly affordable cartridges. 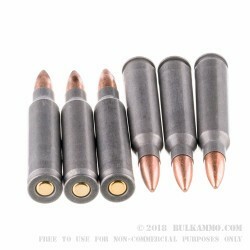 This product is steel-cased, polymer coated, boxer-primed, non-corrosive, and is non-reloadable.